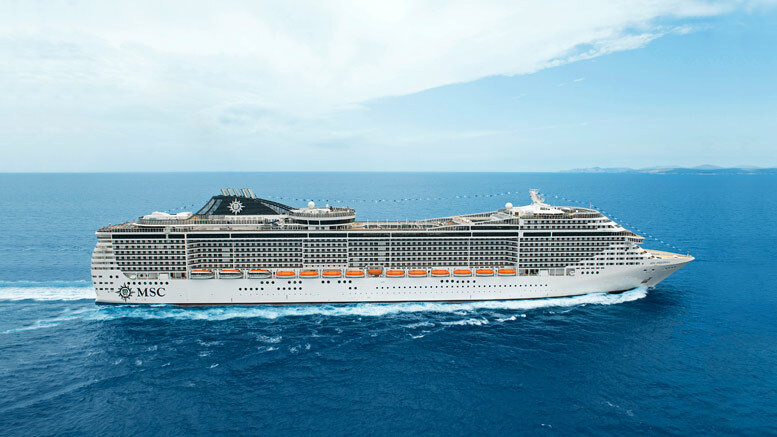 MSC Cruises is in the news again with another cruise ship arrival to the Americas! The European cruise lines newest ship the MSC Preziosa has completed a journey and arrived in Brazil, Santos for the very first time. The ship is the third to sail from Brazil and will be sailing the coast for the first time since MSC Fantasia last year. When the ship arrived over 1,200 guests had a huge party on-board. Among the people on-board were press and travel agents along with officers and executives of the MSC Preziosa. Included in the celebrations were Brazilian artist Xuxa who gave a special speech to wish a good cruising season in Brazil. A children’s choir of the Xuxa Foundation did a performance along with performances from a DJ and Brenda Eve. There was also an amazing show in the ships main theater which is called Pandora and is suppose to be inspired the record breaking Avatar movie. When you think of Brazil one of the first things that comes to mind are the popular parties that Brazilian people love and the MSC Preziosa is perfect for that. The large ship offers plenty of on-board entertainment and lots of different activities to get involved in. The ship offers the new Vertigo slide on the open deck which is a real thriller for any passenger. It’s also the longest single-rider slide in the cruise industry. There is also great dining choices including the Eataly Restaurant with a high class dining experience. The ship also features the Yacht Club which offers a five star service and even a personal butler. MSC Preziosa will be sailing from the port of Santos on a wide range of different cruises to islands in the south east of Brazil. The ship will also sail six, seven and eight night min cruises to the north east of the country. The MSC Magnifica and MSC Poesia will also be sailing from Brazil but from different ports. So who wants to cruise in Brazil then? We do! Let us know what you think in the comments below.